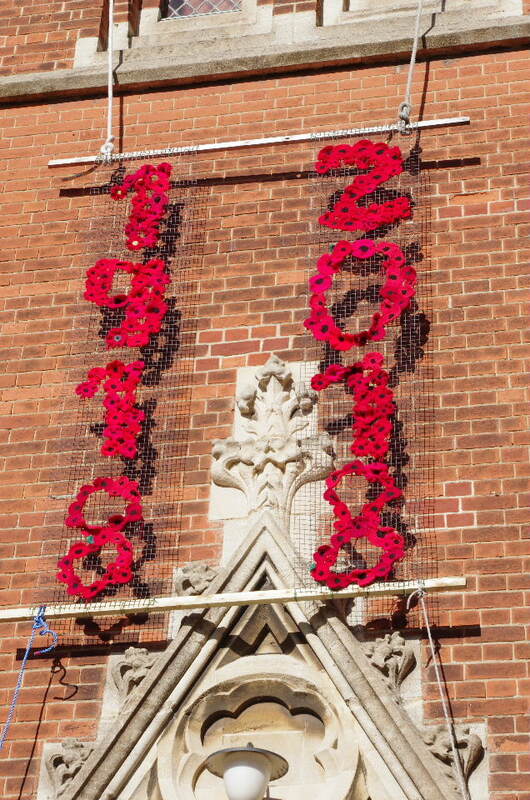 This year is the centenary of the end of WW1 and this week I have been taken pictures of one local display to remember the fallen of all conflicts. 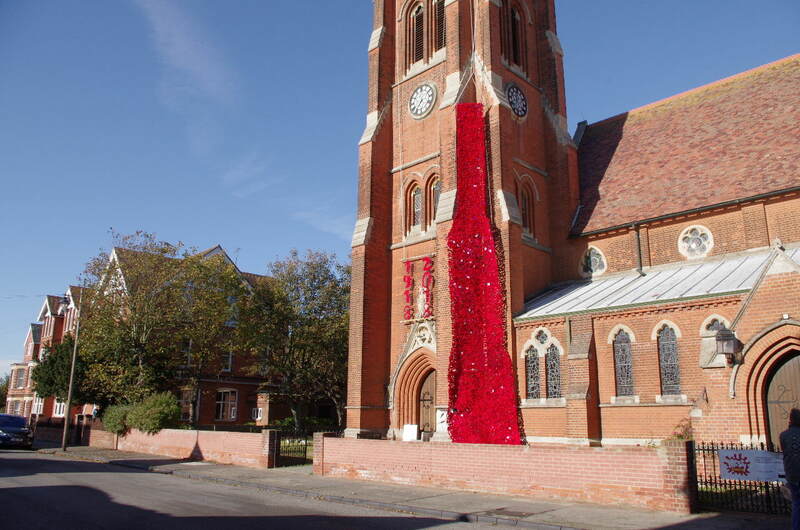 This is St John's church in Felixstowe with it's hand made display. 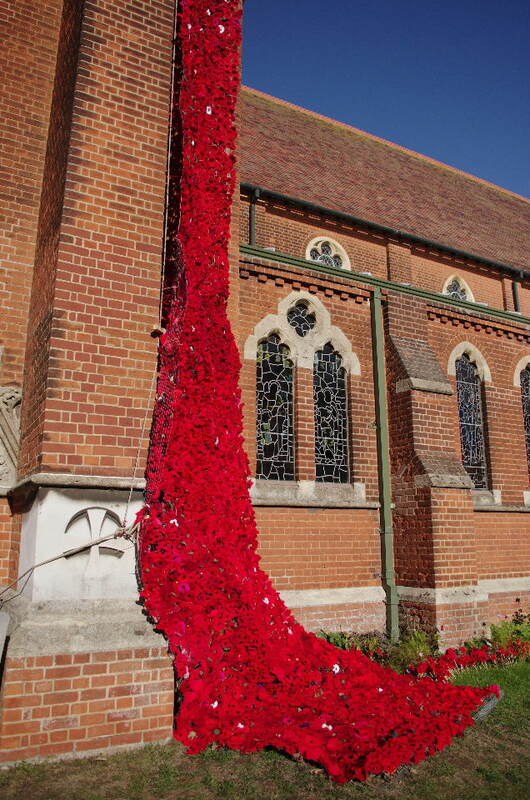 All the poppy's are knitted or crocheted by local people. 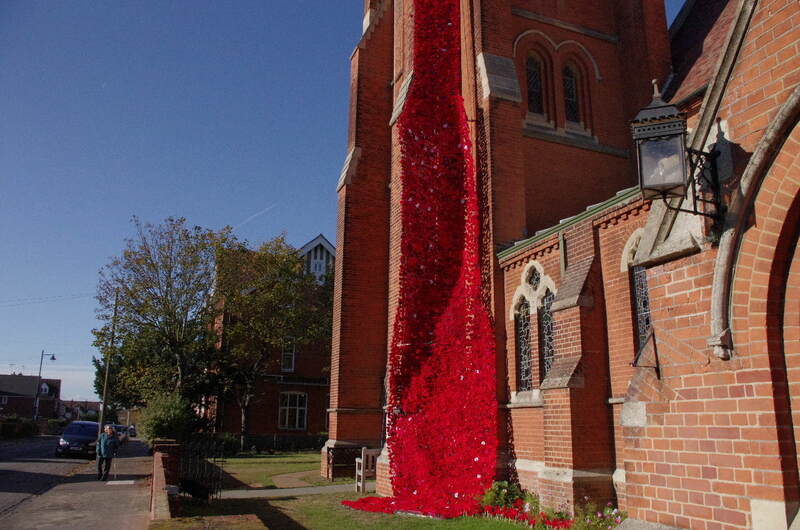 Simple and Stunning, a great tribute to our brave Brothers and Sisters who paid the ultimate price for ourselves. A very moving tribute. They won't be forgotten. its for the right to be idiots that we fight,i remember taking my son to a reunion diner in london when that guy had a peace camp outside parliament my son asked me me how that made me feel and i answered PROUD that he had the right and freedom to do it. I may not agree with you but i will defend your right to do so with my last breath. I really must get my act together and pop by, even if it is by bike/car. I will be taking my kids, 9 and 5 to the local Cenotaph sunday, pay our respects to the fallen.